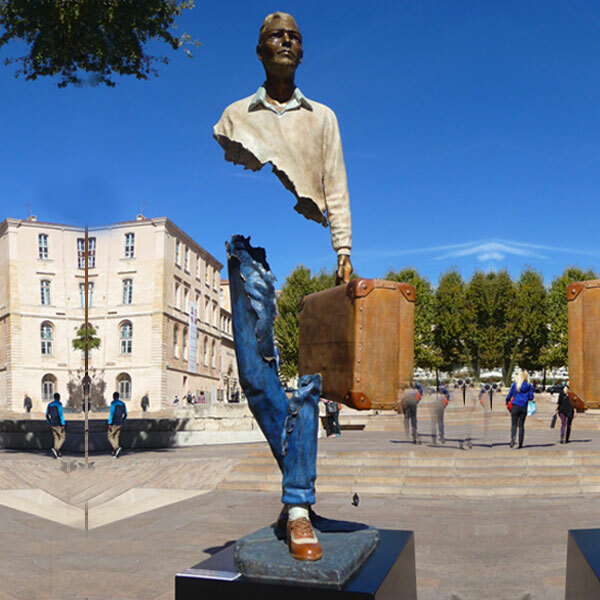 “Les Voyageurs” (The Travelers) in Marseilles. 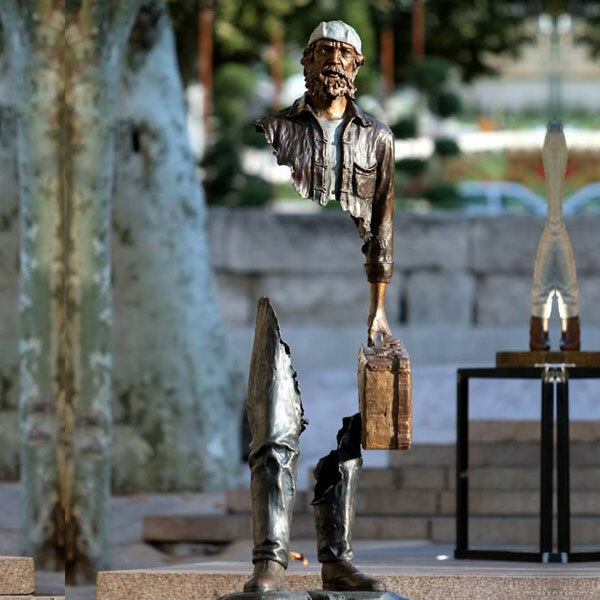 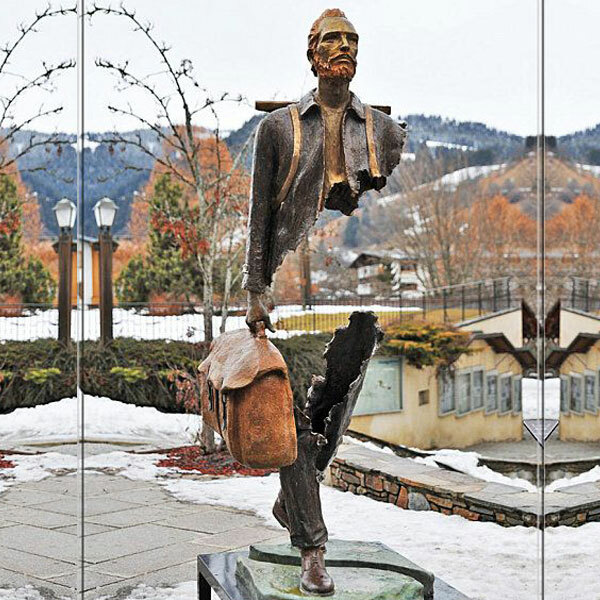 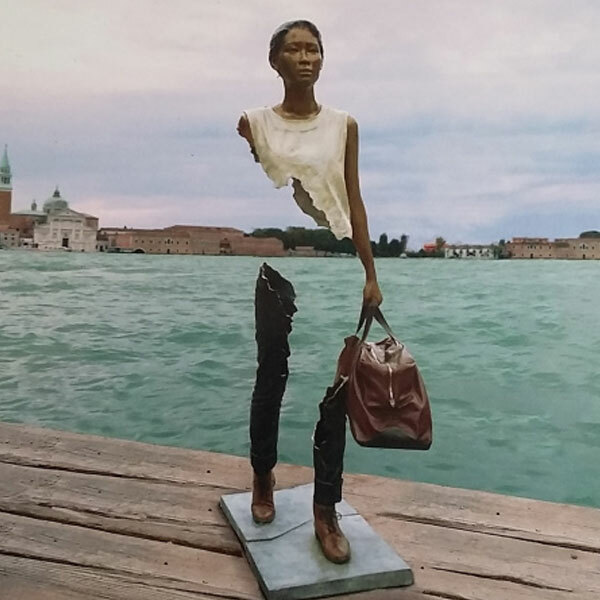 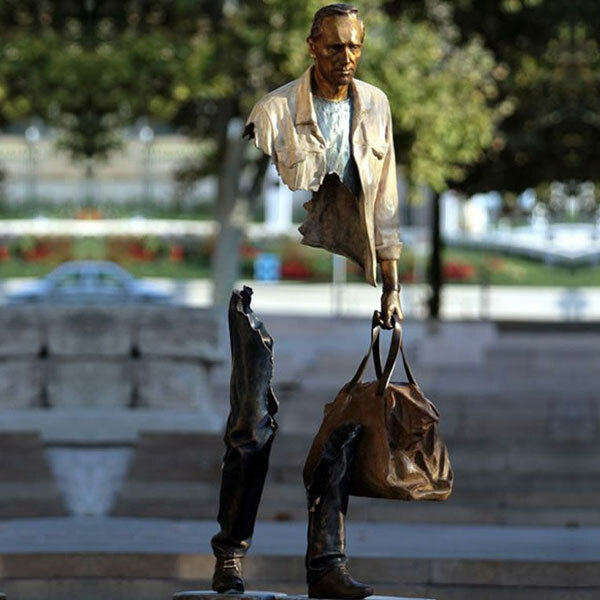 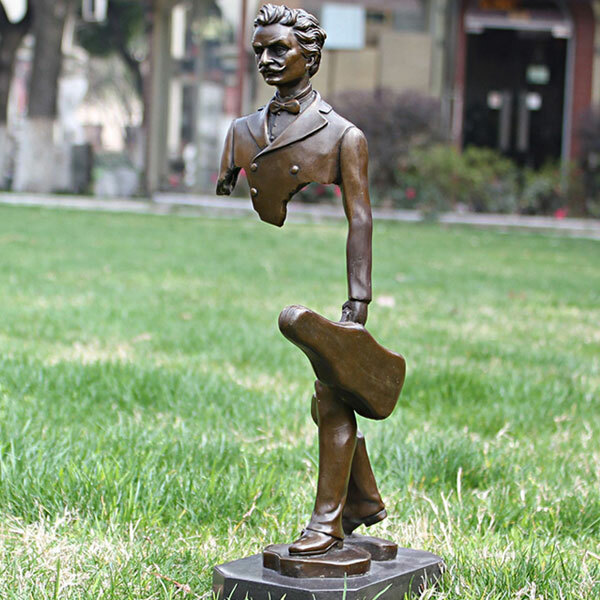 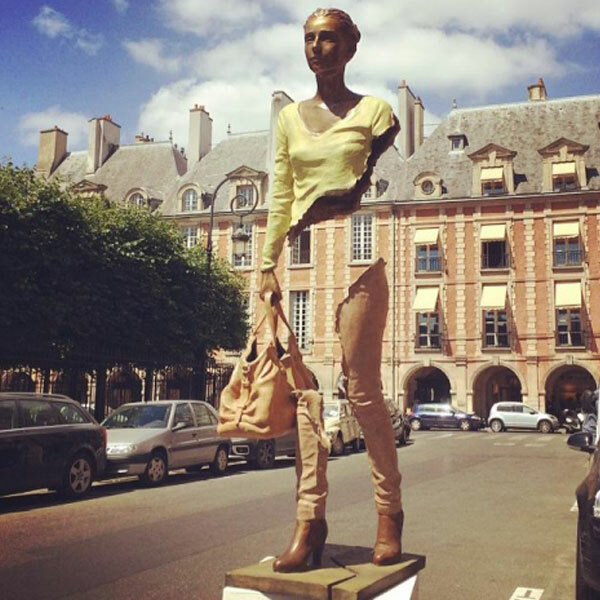 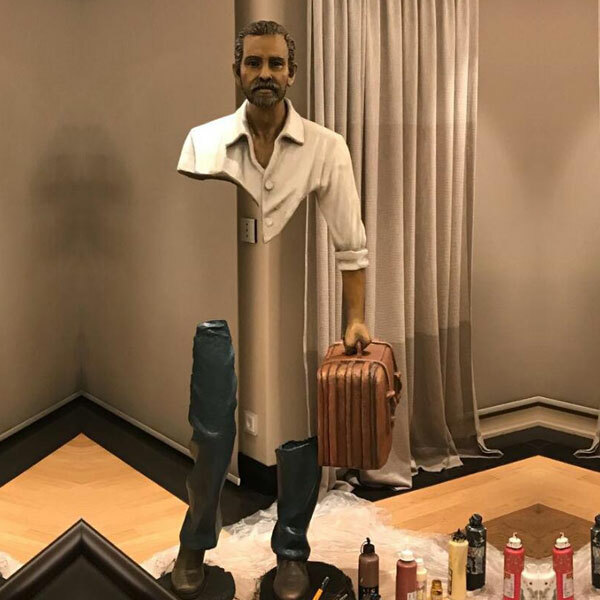 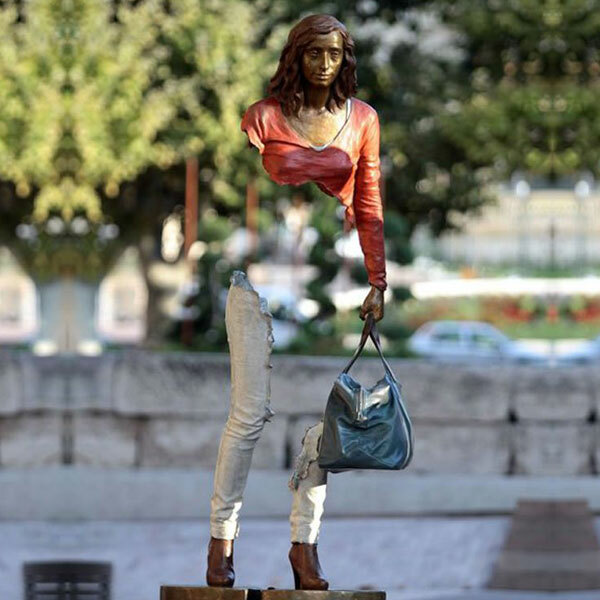 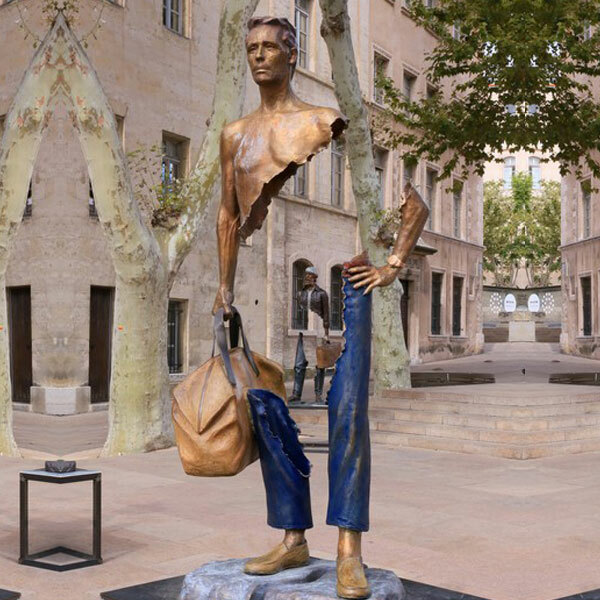 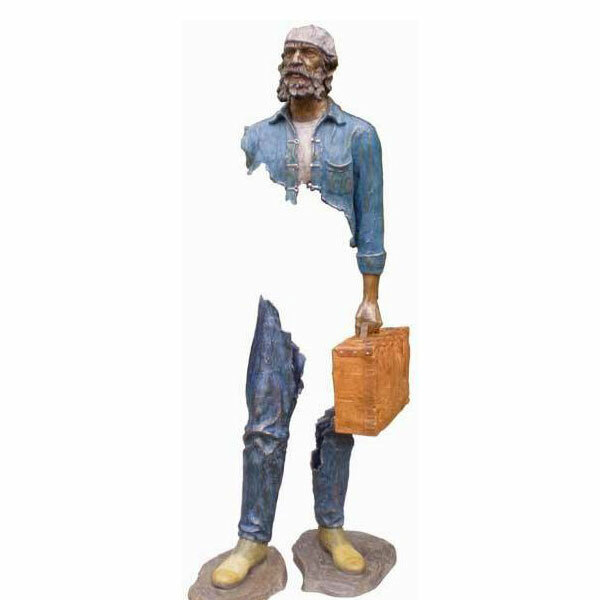 Bruno Catalano created these beautiful pieces of art inspired by a lifetime of travel as a sailor. 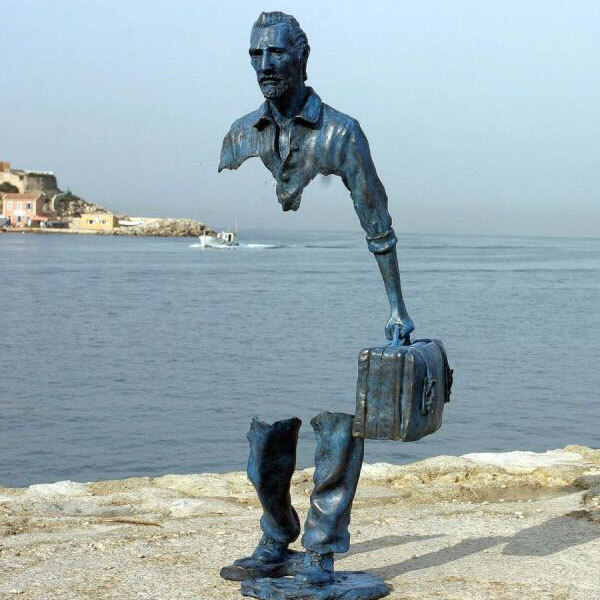 The human figures are travellers heading towards unknown destination, lacking important pieces but still standing.